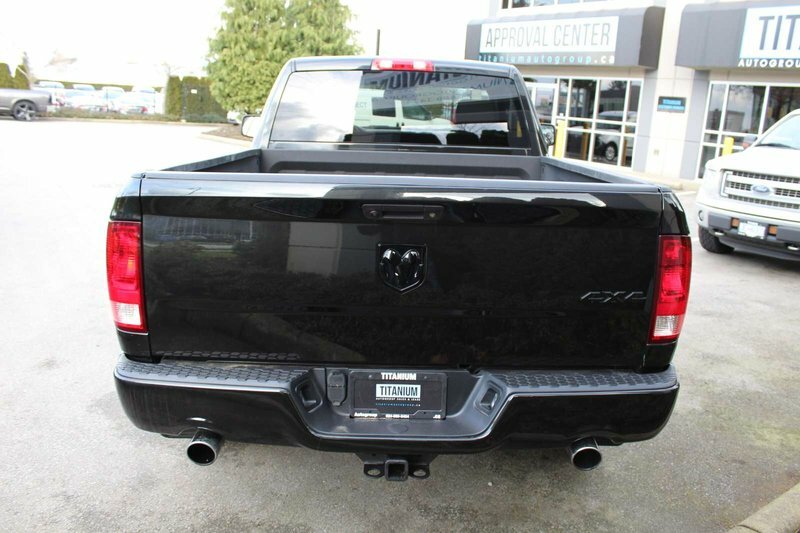 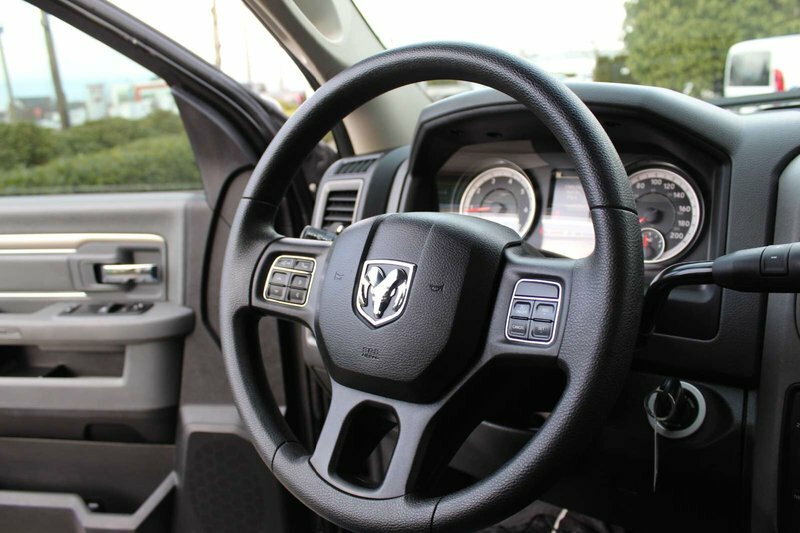 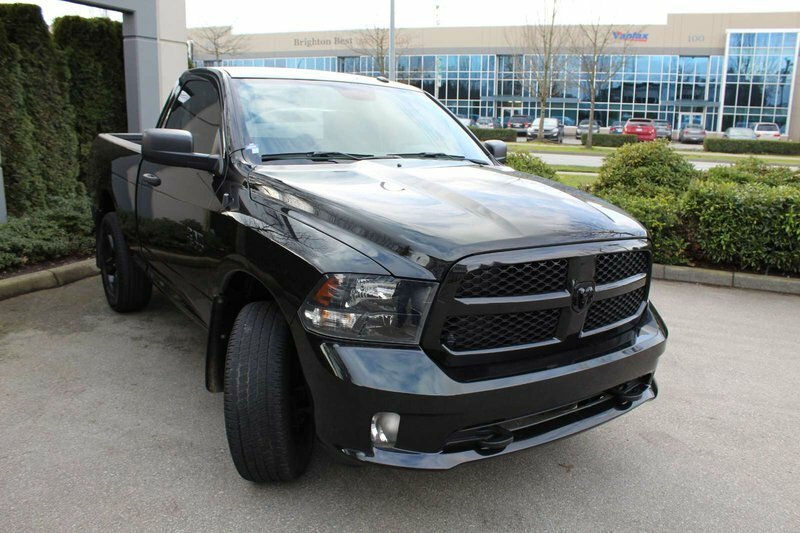 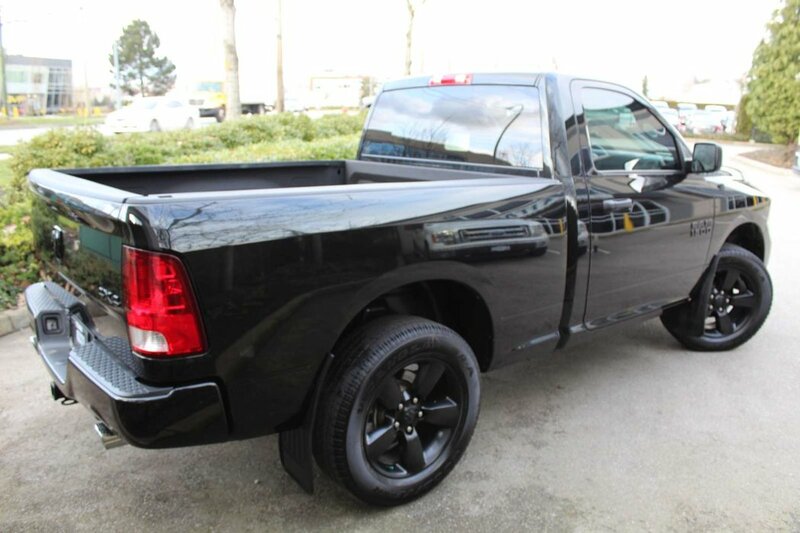 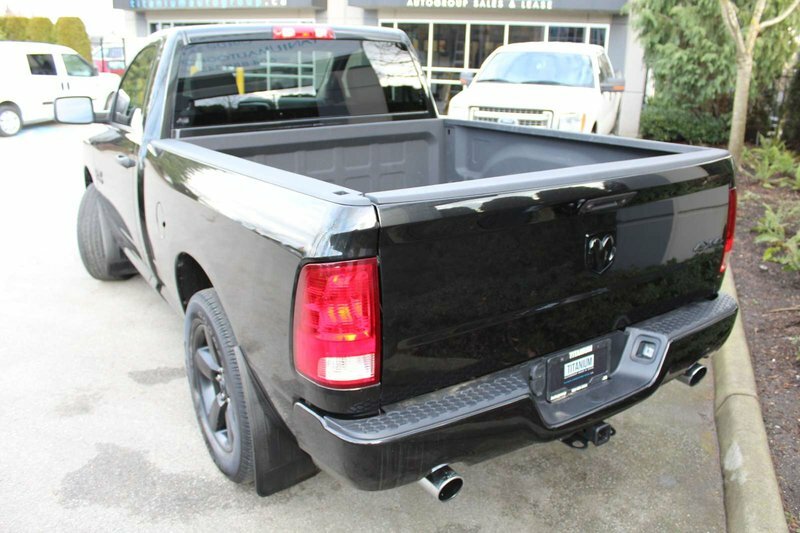 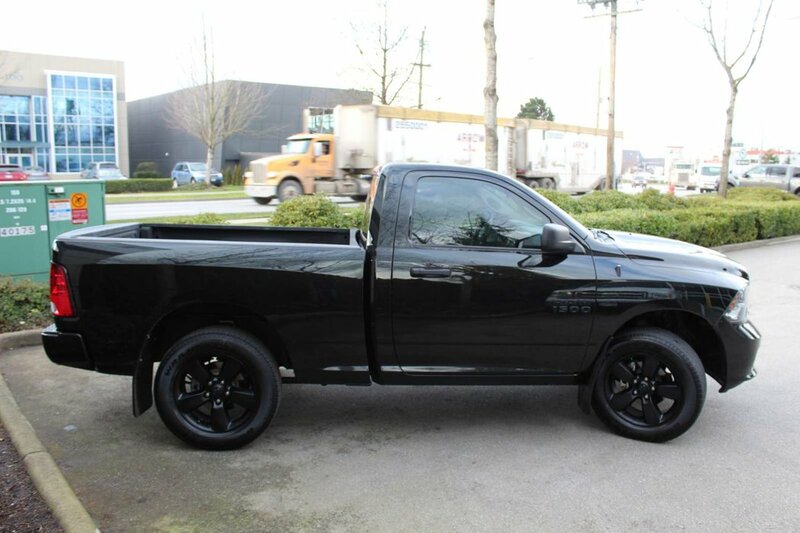 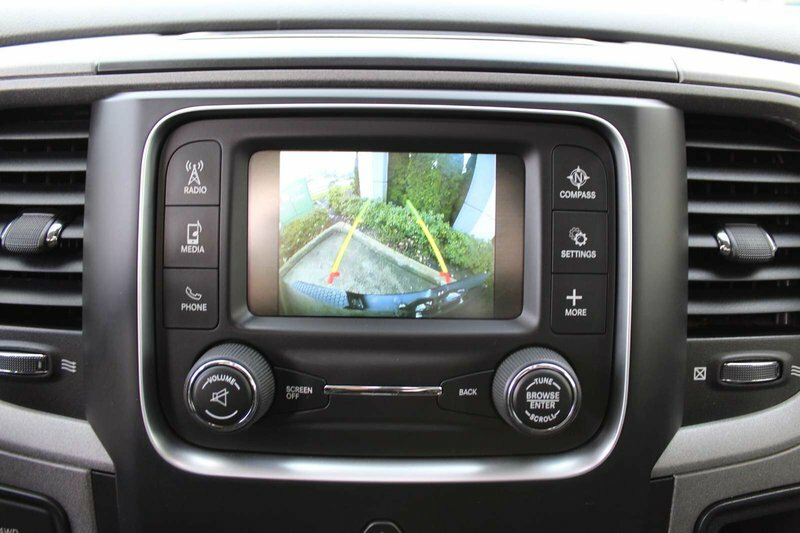 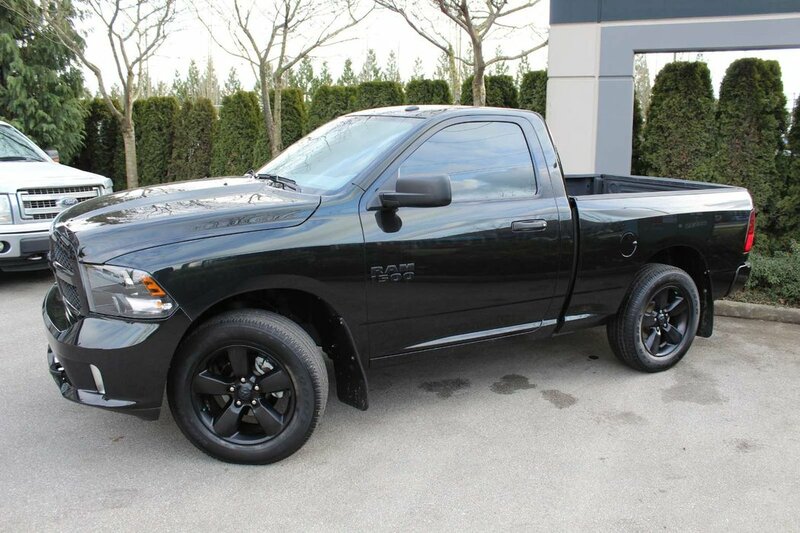 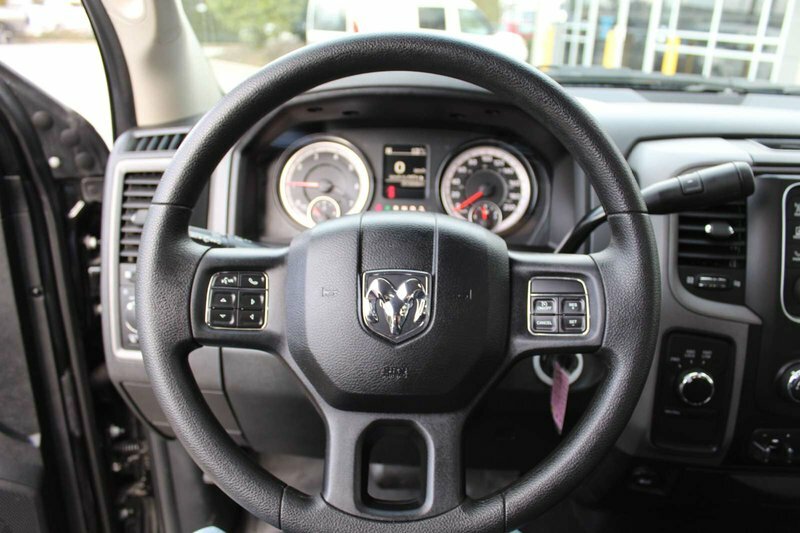 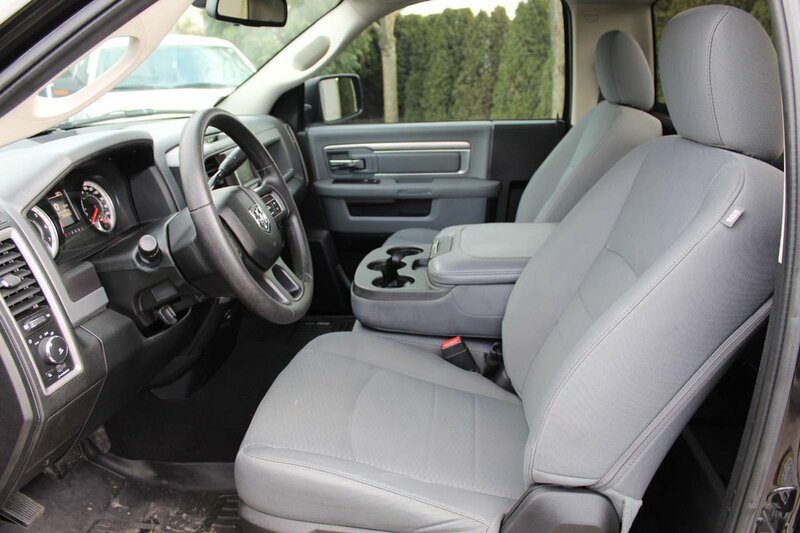 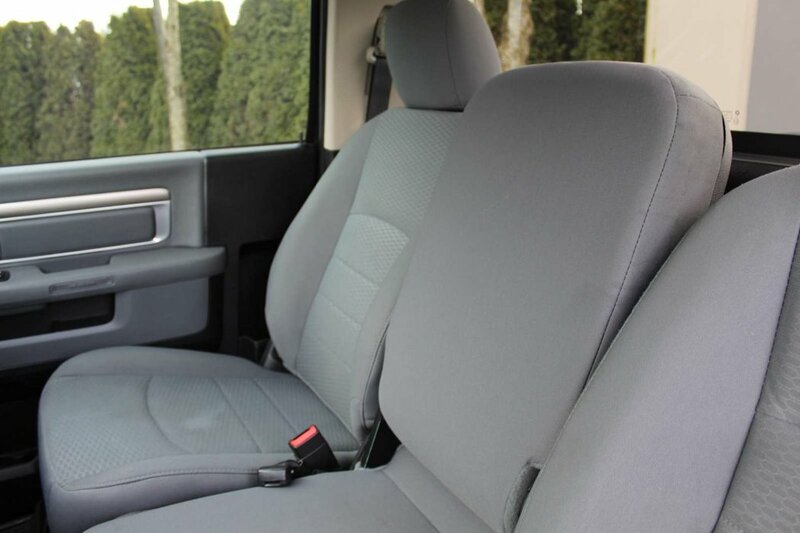 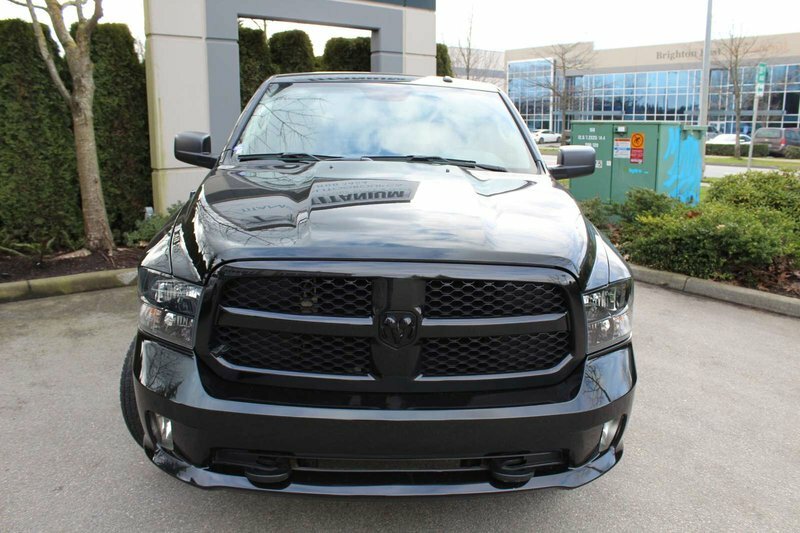 THIS 2016 RAM 1500 EXPRESS PACKAGE HAS A FEW VERY NICE ADDITIONAL ADDED OPTIONS. 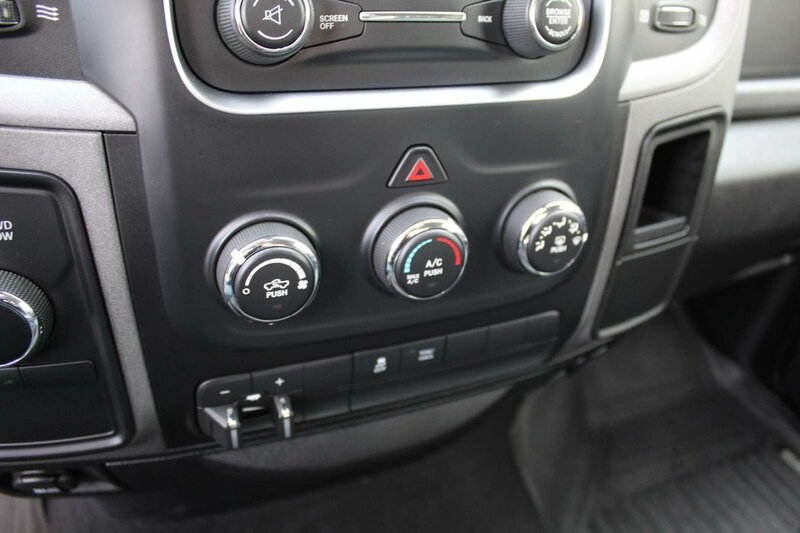 A/C, BACKUP CAMERA, COLD AIR INTAKE, 4X4, BLUETOOTH, AND MUCH MORE. 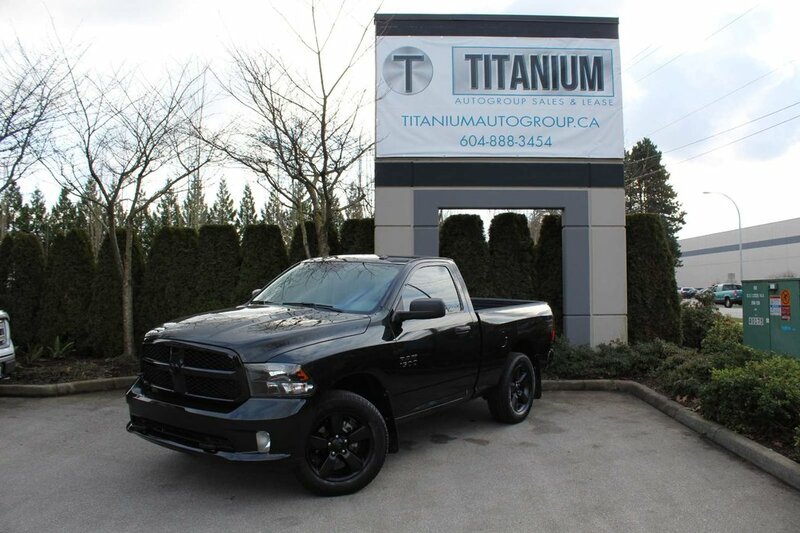 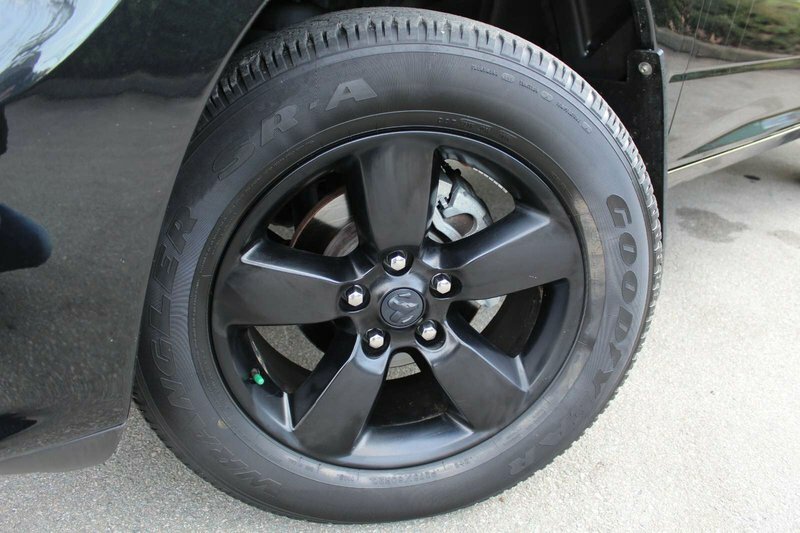 THIS TRUCK IS IN EXCELLENT CONDITION, AND WILL NOT LAST!